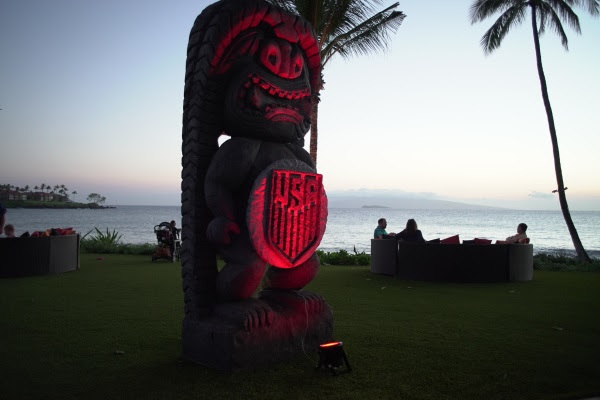 The West Coast Soccer Association was excited to be apart of the 2017 U.S. Soccer Annual General Meeting (AGM) at the Wailea Beach Resort - Marriott Maui last week! The WCSA represented College Club Soccer at this national conference to discuss the issues, policies, and expierences in the world of US Soccer. 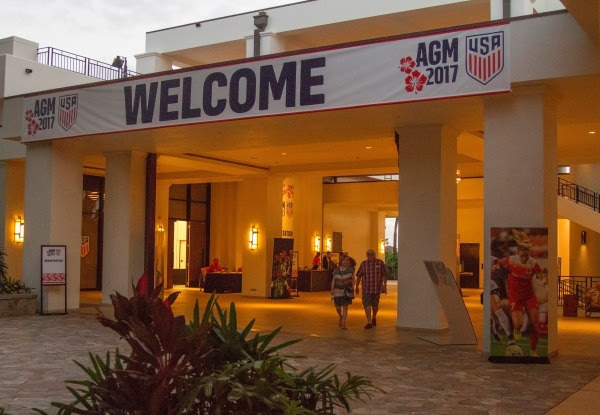 The 2017 U.S. Soccer AGM was a rousing success with the wide U.S. Soccer community coming together once again to celebrate and plot the future of the sport we love. Friday was capped off with Lau on the beatiful beach of Wailea. 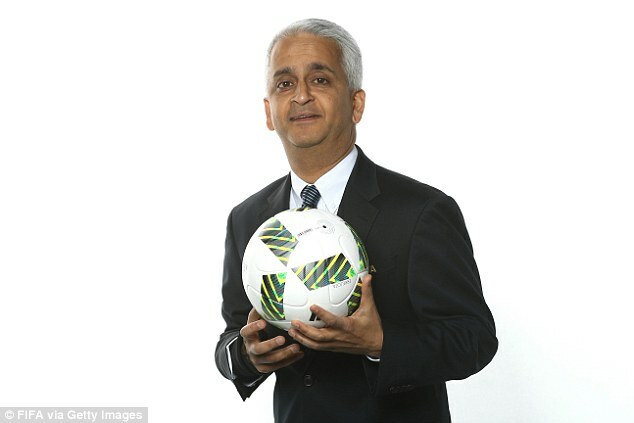 This was a great way to mingle with local State and National representatives, past US Soccer greats, and even the current US Soccer President, Sunil Gulati. 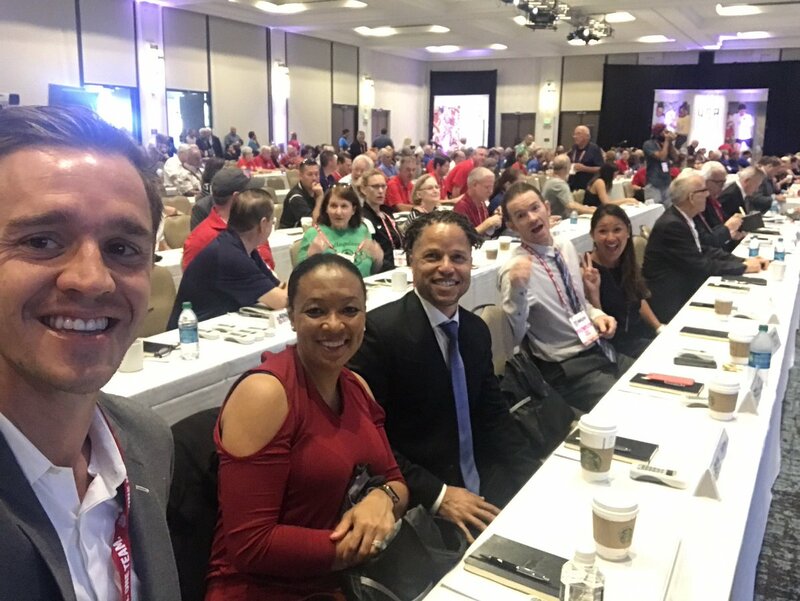 Saturday started early with the US Soccer National Council Meeting. This meeting consists of all members of US Soccer, such as the US Youth Soccer, MLS, USL, WCSA, NWSL, USSA, etc. We were treated by a visit of past National Team Members, Stuart Holden, John O'Brien, Colby Jones, and Jeff Aggos. US Soccer President placed his open remarks on the state of the US National Men Team, state of the game over the last several years, and what the future holds. 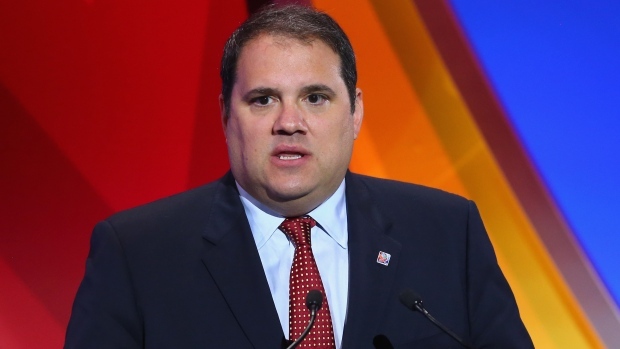 Current CONCACAF president, FIFA Vice President and Canadian Soccer President, Victor Me, talked about the state of the game in our region, potential for a joint World Cup Bid, and Inter League club competitions. If you would like more info on the conference or how to be take a more active roll in US Soccer please email competition.wcsa@gmail.com. Currently the WCSA has more votes at US Soccer, than PDL, USL, WPSL, and most state organization. College Club Soccer does have a voice in US Soccer. Let's use it. © 2019 West Coast Soccer Association. All rights reserved.